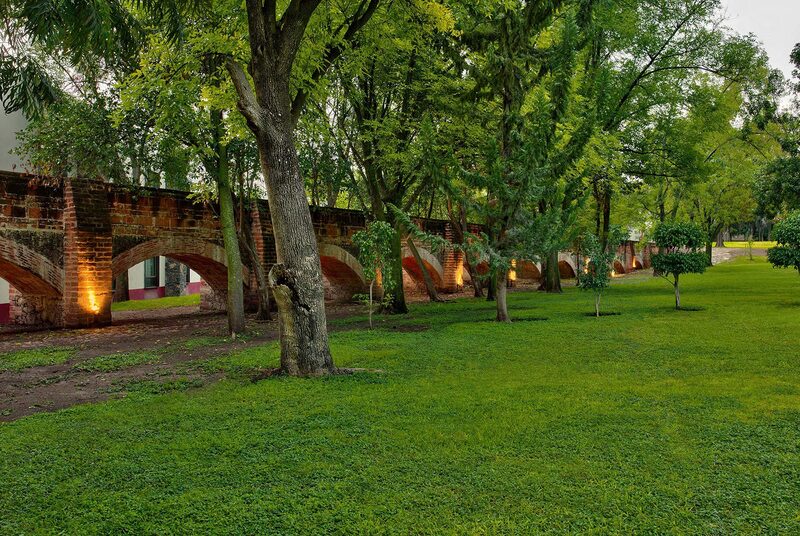 With endless opportunity to take in the beauty of our surroundings, you’ll discover the perfect balance of recreation and relaxation at Hacienda Jurica by Brisas. Take in the splendor of our meticulously cared for gardens as you enjoy the soft sounds of flowing fountains and the singing of nearby birds. 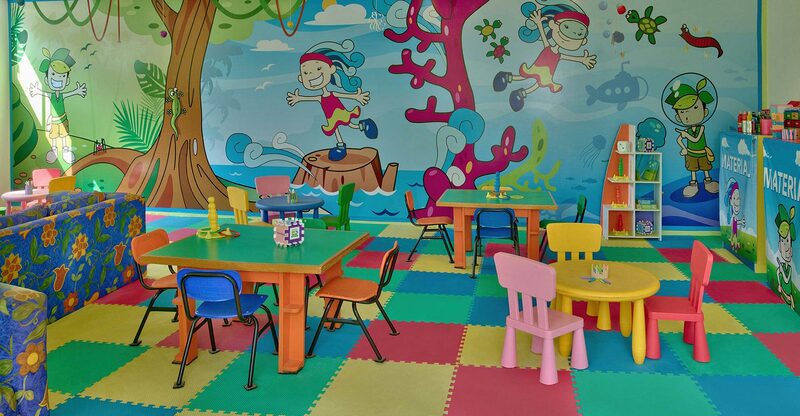 Our large outdoor swimming pool, featuring a waterfall and a snack bar, is the perfect place to spend your day. A visit to our spa will transport you to a place of total serenity. 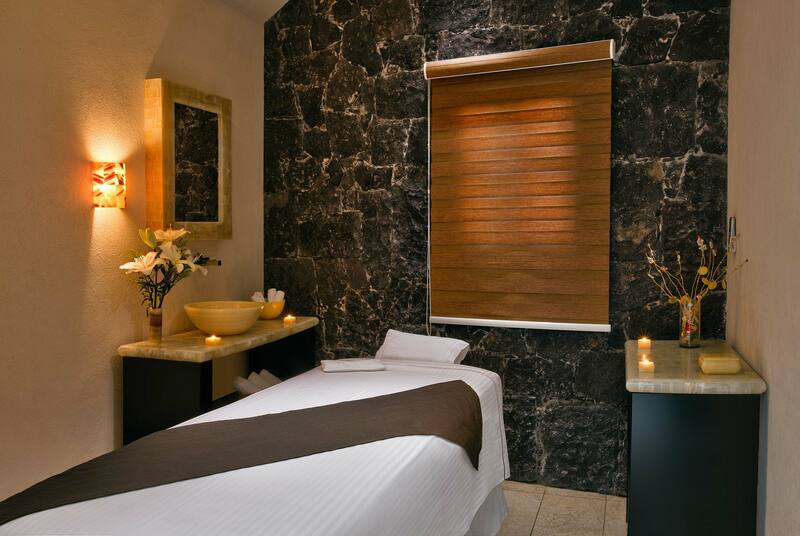 Book one of our signature massages through the spa receptionist. Engage your body and your mind at our athletic facility. 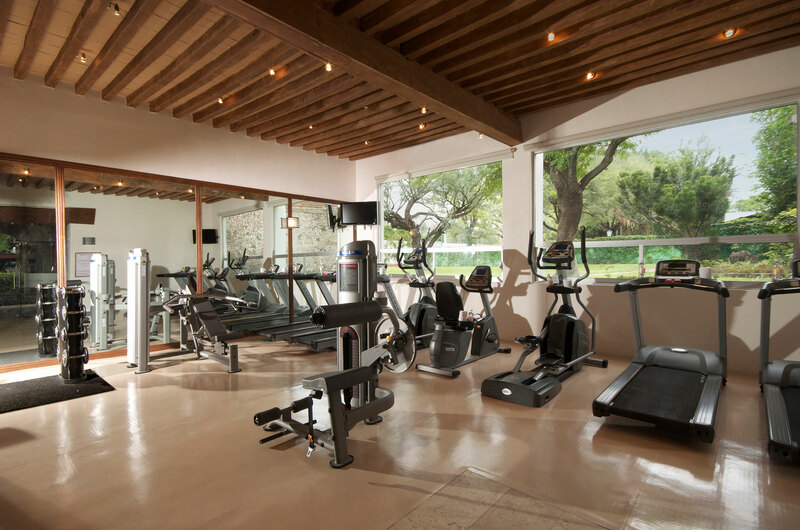 Offering all new equipment, our space will provide you with endless options to stay active while you’re away. 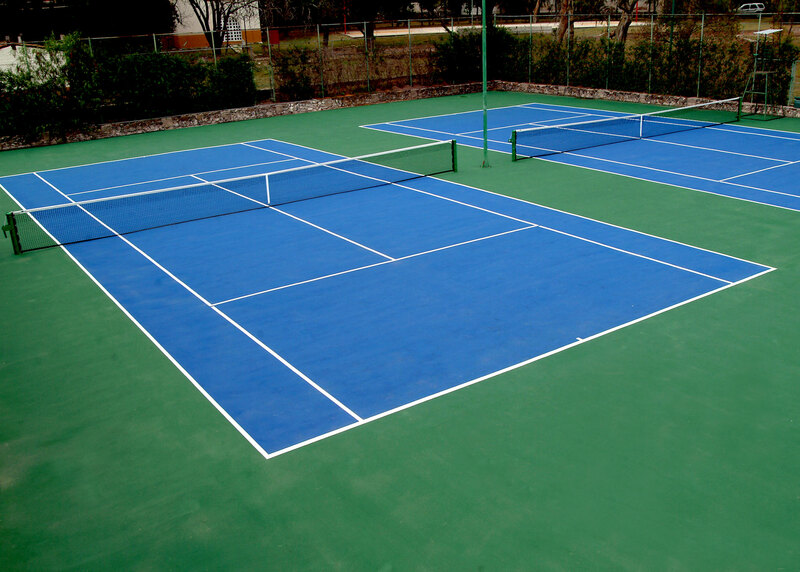 Make it an active morning by booking some time at one of our well-maintained tennis courts. Explore our property in an unforgettable way. 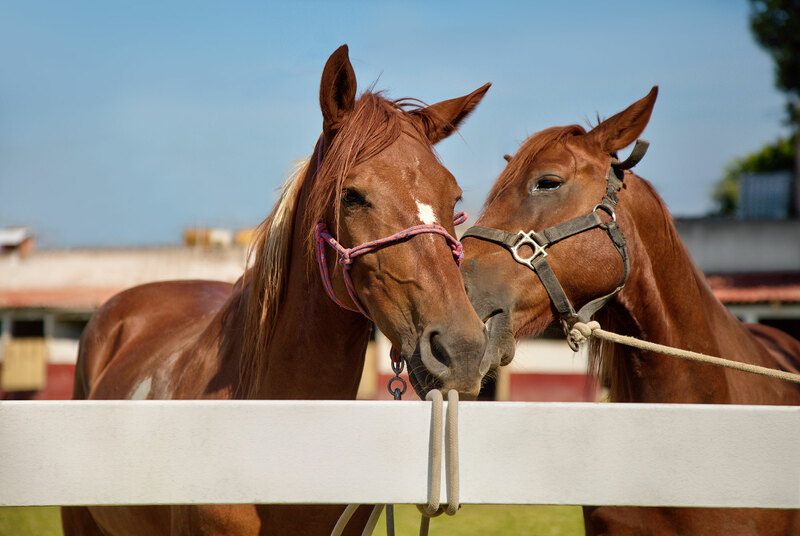 Make it more relaxing for your little ones by booking them a horse-drawn carriage tour.